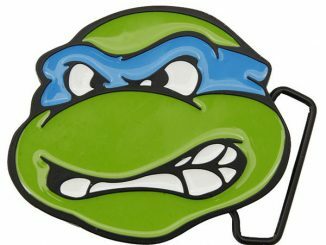 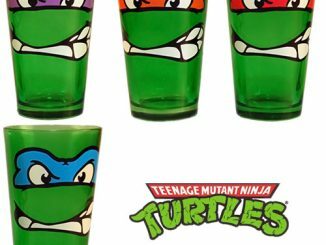 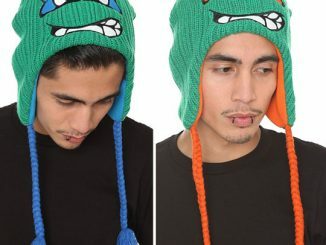 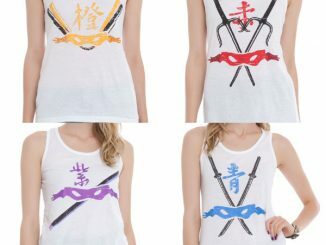 Teenage Mutant Ninja Turtles fans are going to love this activity set. 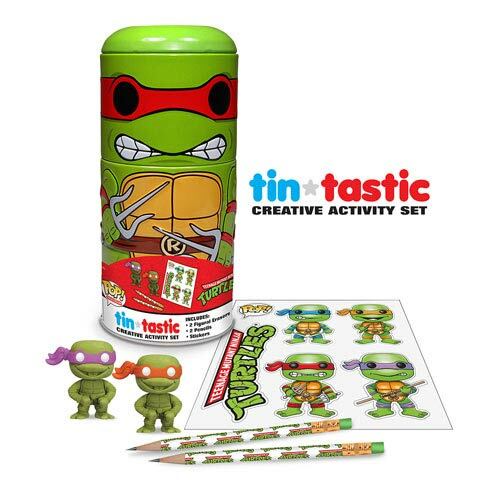 The Teenage Mutant Ninja Turtles Raphael Tin-Tastic Pencil Set comes with 2 pencils, 2 erasers, and 1 sticker sheet! 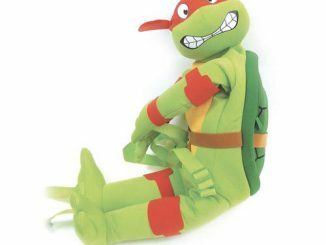 This Can-Tivities Pencil Set is stored in an included tin that looks like Raphael. 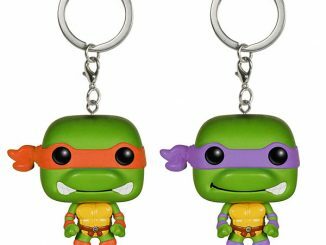 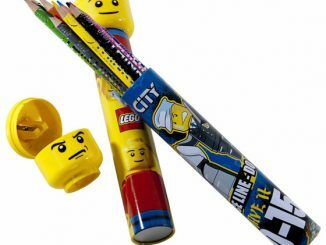 Have some cool pencils for your desk and a fun case with turtle erasers. 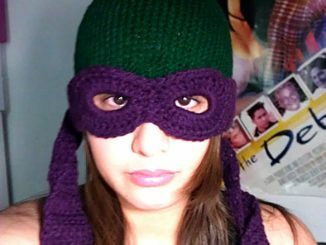 When you get bored you can play with it all and relax for a bit. 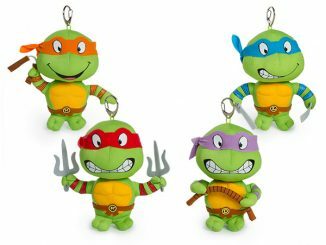 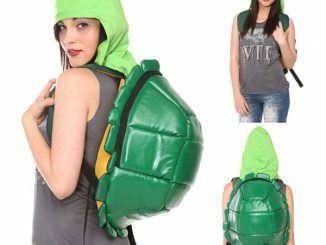 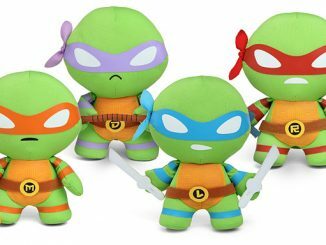 It makes a super fun gift for Turtle fans and you will want one for yourself as well. 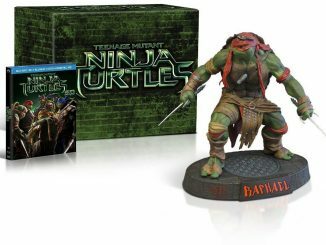 Get it for only $8.99 from Entertainment Earth and $10.99 at Amazon.com.